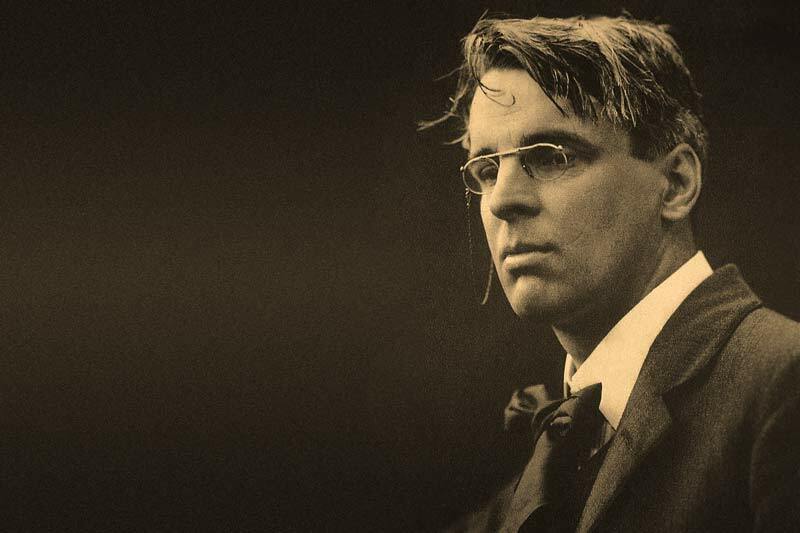 Born in Dublin in 1865, his poetry would eventually win for him the Nobel Prize in 1923. He along with Lady Augusta Gregory spearheaded the Irish literary revival. Critics have called him the great poet of old age. Most of what are considered his masterpieces he composed after age sixty. We will look at those and some of his earlier poetry and the influences upon him.